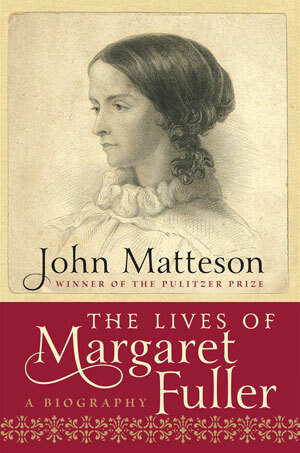 The Lives of Margaret Fuller - Description | W. W. Norton & Company Ltd.
From the Pulitzer Prize-winning biographer John Matteson, an account of the "Susan Sontag" of nineteenth-century America. A brilliant writer and a fiery social critic, Margaret Fuller (1810–1850) was perhaps the most famous American woman of her generation. Outspoken and quick-witted, idealistic and adventurous, she became the leading female figure in the transcendentalist movement, wrote a celebrated column of literary and social commentary for Horace Greeley’s newspaper, and served as the first foreign correspondent for an American newspaper. While living in Europe she fell in love with an Italian nobleman, with whom she became pregnant out of wedlock. In 1848 she joined the fight for Italian independence and, the following year, reported on the struggle while nursing the wounded within range of enemy cannons. Amid all these strivings and achievements, she authored the first great work of American feminism: Woman in the Nineteenth Century. Despite her brilliance, however, Fuller suffered from self-doubt and was plagued by ill health. 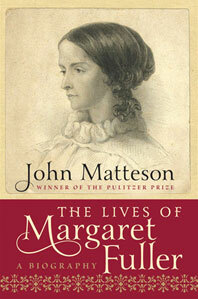 John Matteson captures Fuller’s longing to become ever better, reflected by the changing lives she led. The beloved author of Little Women was torn between pleasing her idealistic father and planting her feet in the material world.